Welcome to Tennessee Valley Eye Center! 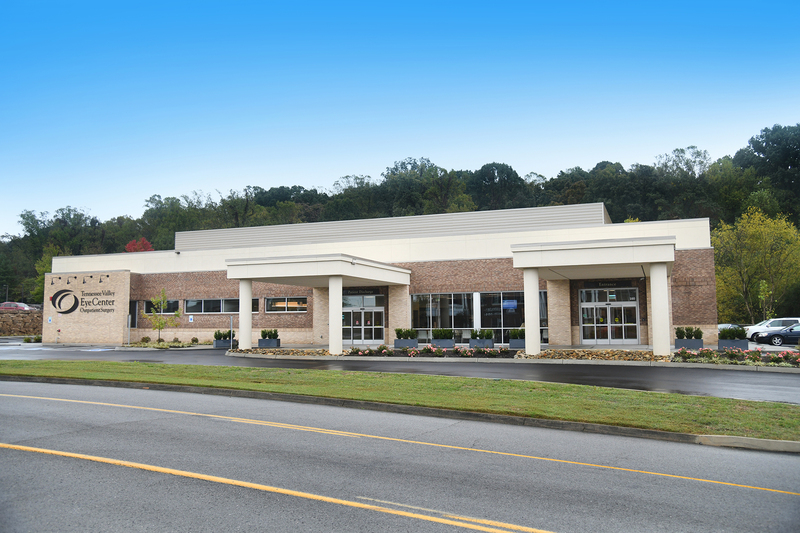 As Knoxville’s premier eye care facility, we perform more eye surgery than any other provider in the region. Our goal is to make your experience with us easy and worry-free. 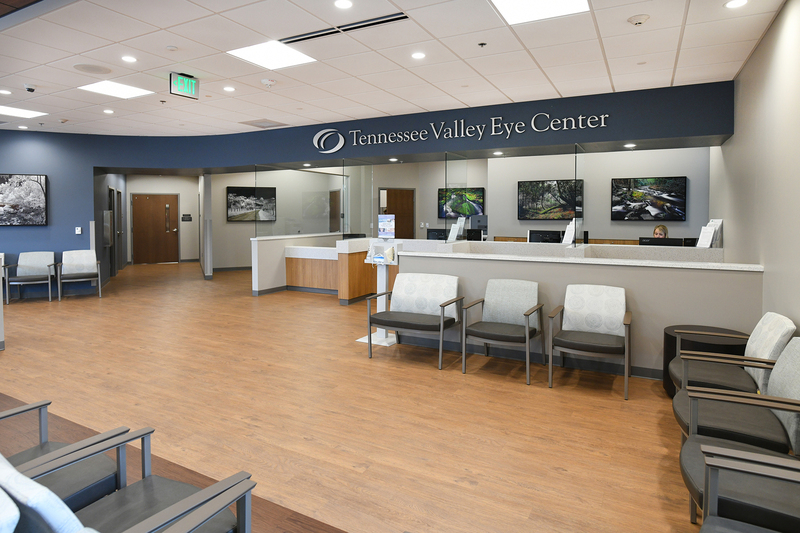 Whether you need cataract, glaucoma, cornea or retina surgery, or maybe just a great pair of glasses, Tennessee Valley Eye Center’s surgeons and staff will meet all of your vision care needs. 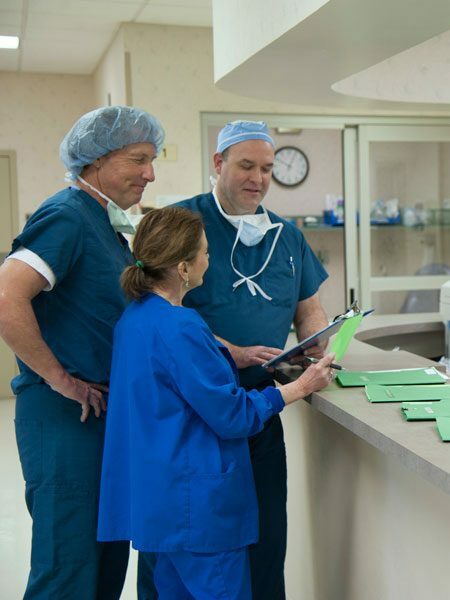 Our goal is to help you feel comfortable and well-informed throughout your surgical experience. Our team of specialists is dedicated to providing you with the very best in eyecare. Our opticians offer glasses, sunglasses, contact lens, visual aids, and supplies. See us for all your vision care needs. As the leading eye surgery center in the region, our surgeons and staff perform more procedures than any other provider. 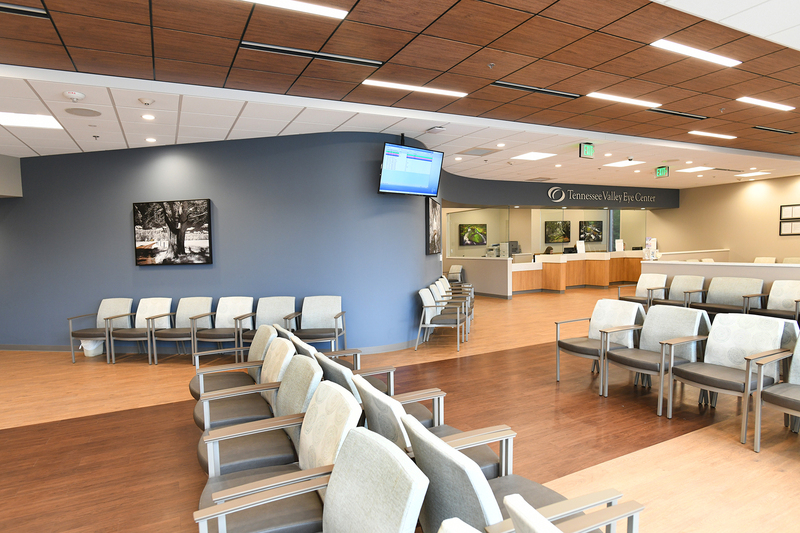 In order to continue to serve you with excellence, we recently opened our beautiful new surgery center, which will enable us to continue to meet expanding demand and provide a worry-free and easy experience for your eye surgery procedures. “I could not have asked for a better experience. THANK YOU!" - A.B. “I was treated with outstanding care - warm, generous - beyond professional to truly personal. Thank you!" - C.B. “A wonderful bunch of folks. I will highly recommend this center. Thanks to all!" - M.L. 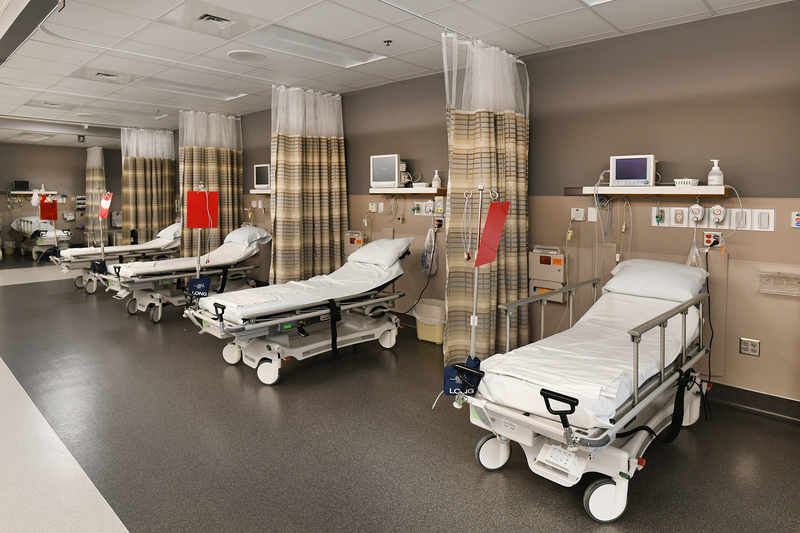 “This is the very best and most professional care I have received from any hospital/surgery center.” —A.D. “This was one of the most courteous, professional, satisfying medical experiences I’ve had.”—N.F. 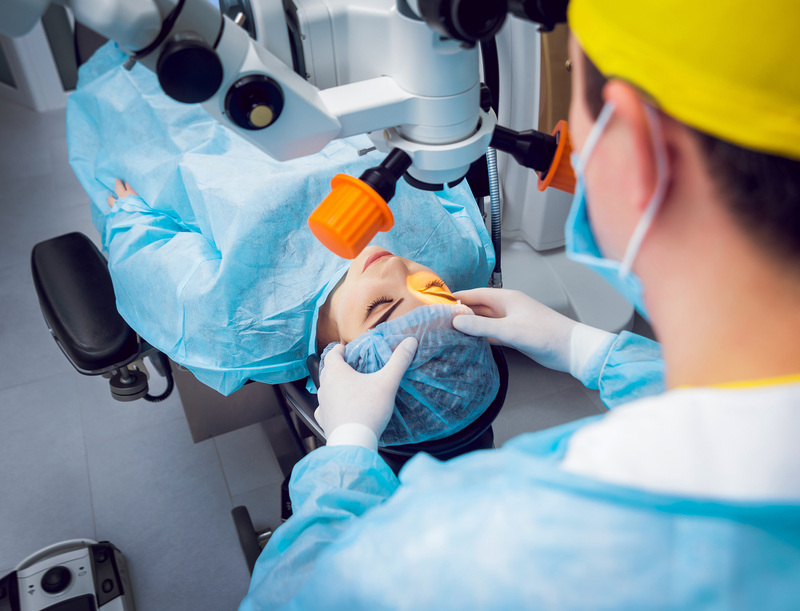 If you think you might be a candidate for eye surgery, the first step is to connect with an ophthalmologist for a consultation. Whether you need cataract surgery, a cornea transplant, treatment for glaucoma, correction of a retinal disease, or any other ophthalmic surgery, one of our affiliated ophthalmologists can help. 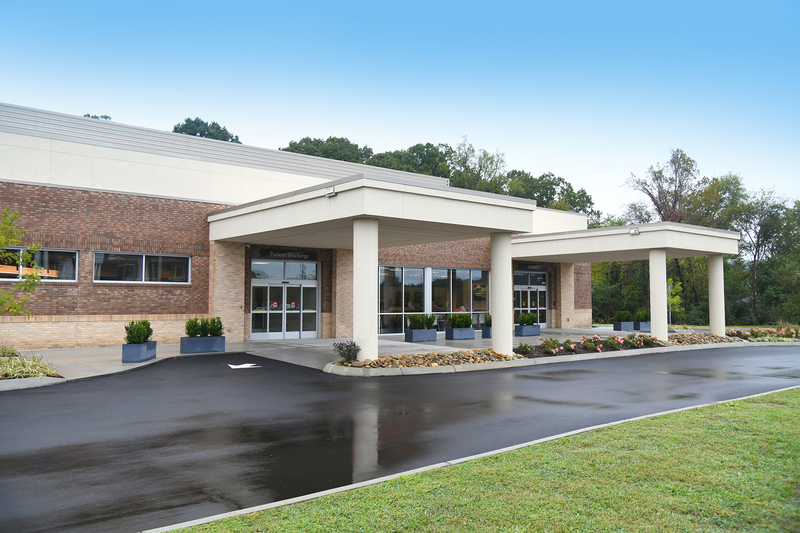 The surgeons on our medical staff are board-certified and have been providing excellence in surgical care here at Tennessee Valley Eye Center for almost two decades. Click the button below to find the surgeon that is right for you. Feeling a little nervous about your surgery? These feelings are normal, especially if you do not know what to expect. 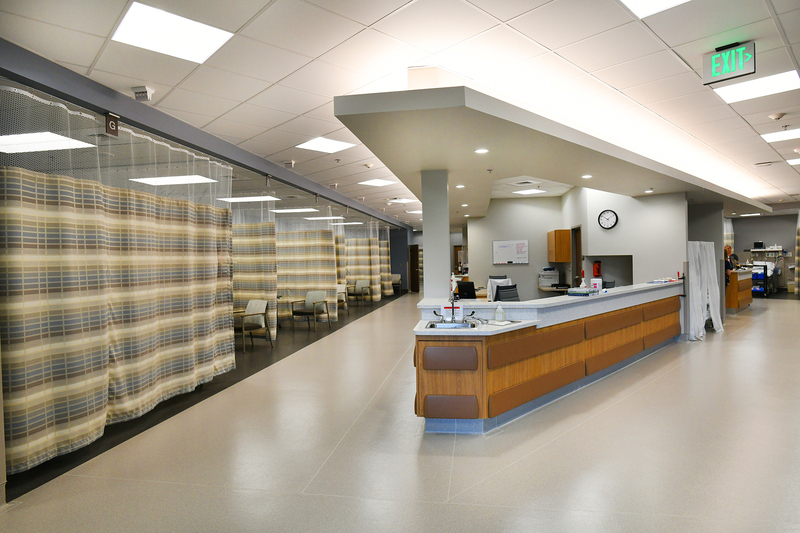 The information we provide you here is meant to help you prepare for surgery. If after reviewing this information you still have questions, please call us at 865-251-0338. Our staff is ready to assist you. We know you have a lot of questions about what happens before, during, and after eye surgery. Click below to see more information about how to prepare for surgery as well as what to expect during each step of the process.